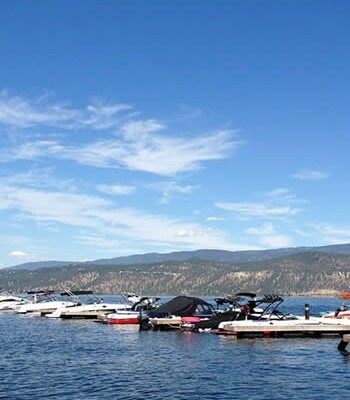 A dryer than normal spring has left water reservoirs below desired levels, but that’s not stopping Penticton residents from letting the H2O flow. 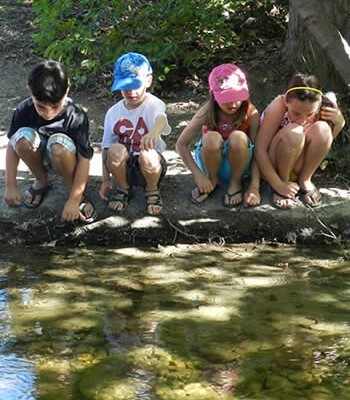 According to Carolyn Stewart, the water conservation program co-ordinator, this May the city’s total water consumption was up by 50 million litres over the same period last year. While Stewart says there are a number of possible causes — such as less rain, more pools and a slow start to the Water Ambassador program — the hike in usage ultimately boils down to waste. “It basically means every single one of us used more water,” she said. 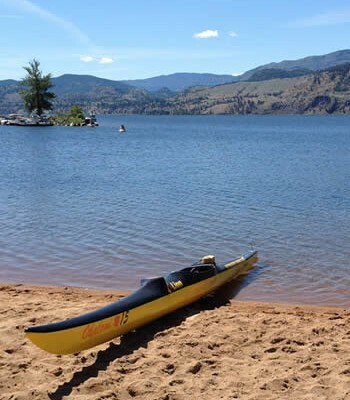 Heading into the summer, water restrictions that exist every year will apply and city staff are closely observing reservoir levels on a weekly if not daily basis. “I am always hopeful that we have the supply we need, but time will tell,” explained Brian DeLeeuw, the foreman of meters, dams and irrigation. 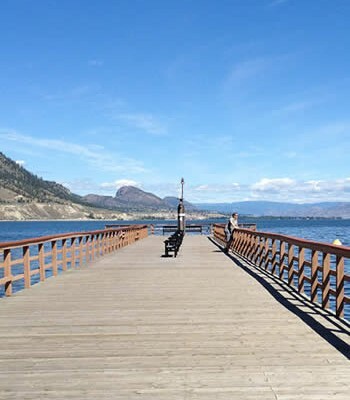 Penticton’s water supply comes from two systems — the Ellis Creek system and the Penticton Creek system. The Ellis Creek system is the raw water source for orchards and vineyards on the South End of the city. There are two reservoirs on the system, Ellis 4 and Ellis 2. 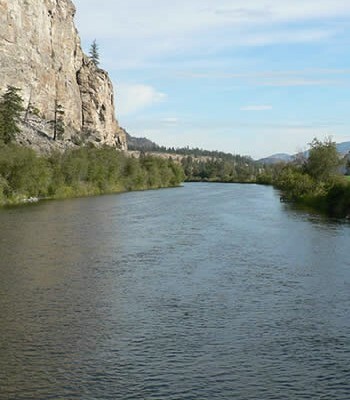 “Both of those reservoirs are full as we speak, and we have not started to draw on those, we are still drawing on freshet coming down the creek,” explained DeLeeuw said. 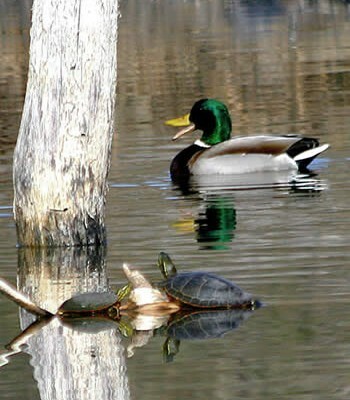 While those reservoirs are full for the time being, this year there are concerns that extend beyond the fact the season is shaping up to be dryer than usual. On the residential side of water, reservoir conditions aren’t nearly as ample as they are for raw water — though they’ve yet to tap into the resource and are still relying on creek flows. The Greyback reservoir is falling well below seasonal norms, and the dry ground that surrounds the area’s creek flows is soaking up more than its share of water. 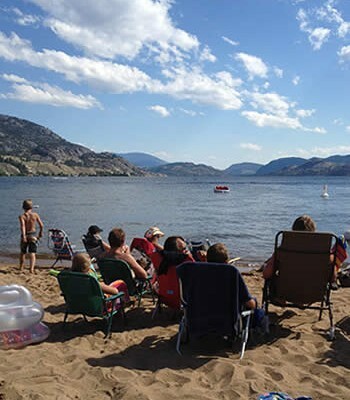 While the city doesn’t do its own snowpack measurements, Ministry of Environment reports showed registered levels that were 80 to 100 per cent normal, and that led DeLeeuw to be optimistic, but it’s not looking like the area will fill in the way it did last year or the year before. 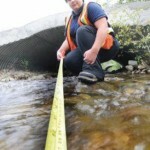 Engineering technologist Melissa Stickland with the City of Penticton monitors a section of Ellis Creek this week. 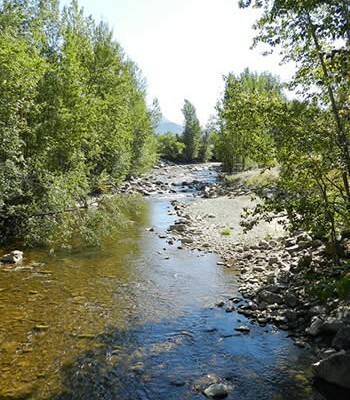 This year for the first time, minimum water levels will be maintained in the waterway to accommodate fish stocks during the drier weather.